Are you looking for duct cleaning services? One of the major reasons for cleaning air ducts is to ensure that you and your family have the finest indoor air. Numerous contaminants such as dust and mold can hide in ducts and prevent you from breathing pure air. Cleaning your duct is also vital if you have a rodent or insect infestation. Such contaminants can block the ducts, and if not cleaned, it can cause dirt supplies to block indoor air. Duct cleaning helps clean indoor air. Cleaner indoor air is equally important as cleaner outdoor air. As most of our time is spent indoors, it is crucial to improving the quality of air you and your family breathe as it may also help alleviate asthma and allergy symptoms. By cleaning the ducts, you can reduce dust in your home. Clean ducts mean clean air, clean walls, clean drapes, clean registers, clean rugs, and clean breathing. Contaminants in the cooling and heating systems cause these systems to work much harder as they should. 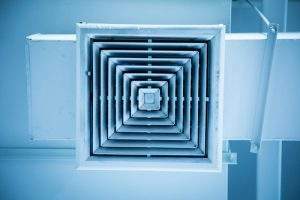 After duct cleaning, these systems use relatively less energy and work at optimal performance as they do not have to struggle for maintaining the desired temperature. 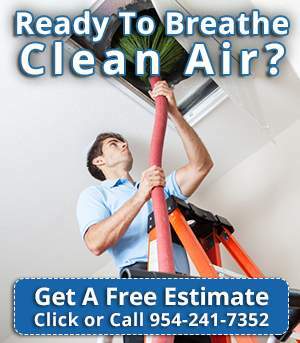 Air Purification Technologies specializes in air duct cleaning for residential and commercial areas of Florida. We are Florida’s air duct cleaning and HVAC remediation specialists. 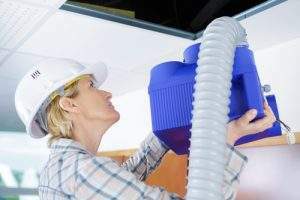 We have been providing air purification services for many years, and our highly skilled and talented duct cleaning technicians deliver professional and prompt services when you need it.